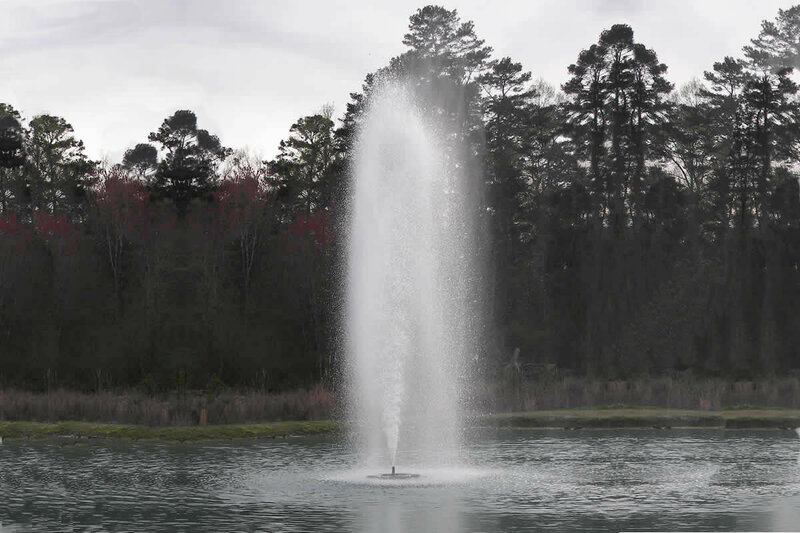 Kasco Marine's 3.1JF (Single Phase) and 3.3JF (3 Phase), 3 hp 240v Floating Decorative Fountain provides the power needed to adequately aerate larger ponds and provide eye-catching decorative displays. It comes standard with 5 interchangeable nozzles and can be operated without a nozzle to give you 6 FOUNTAIN PATTERNS FOR THE PRICE OF ONE! 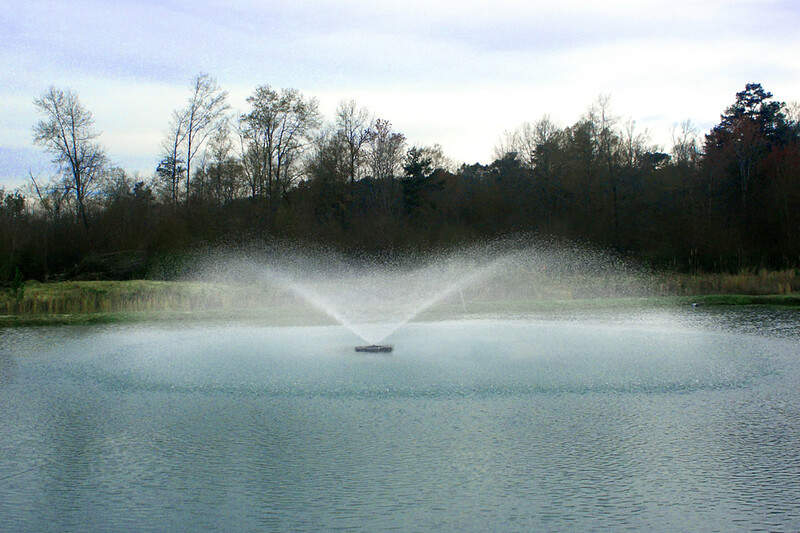 The 6 fountain patterns range from 24' in height to over 40' in diameter. 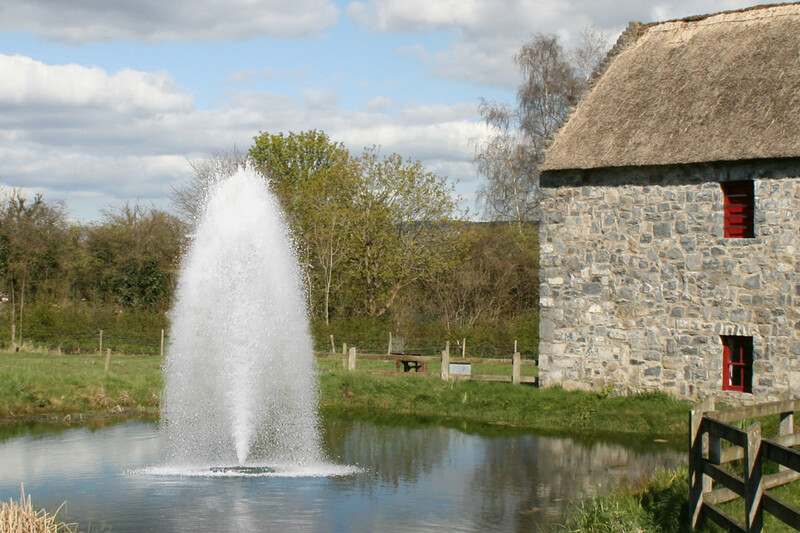 With 6 multiple fountain patterns, you have the freedom to adjust the aerating fountain to fit your pond, weather conditions, and your tastes. 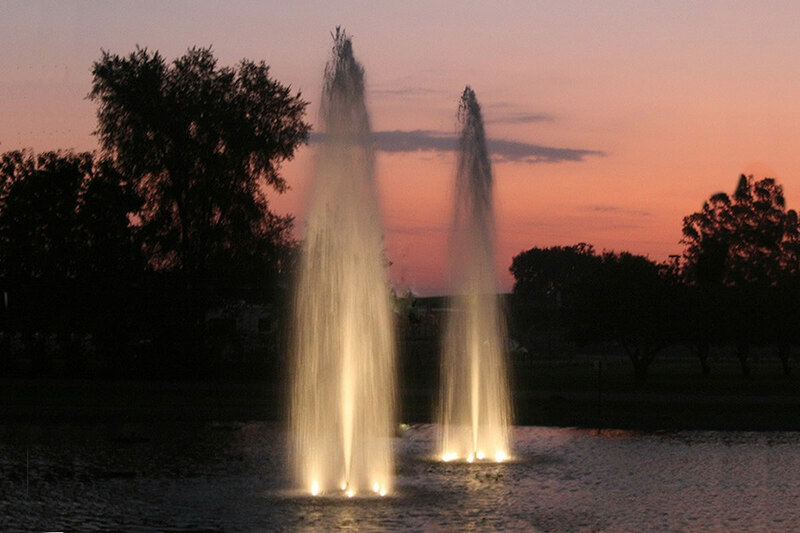 6 Fountain Patterns for the Price of One! The 3.1JF is available with an extremely efficient 240 volt Single Phase, 60 Hz motor. The 3.3JF is available with an efficient 208/240V 3 phase, 60Hz motor. The 3.1JF is supplied with a state-of-the-art GFCB protected control panel, model C-85. 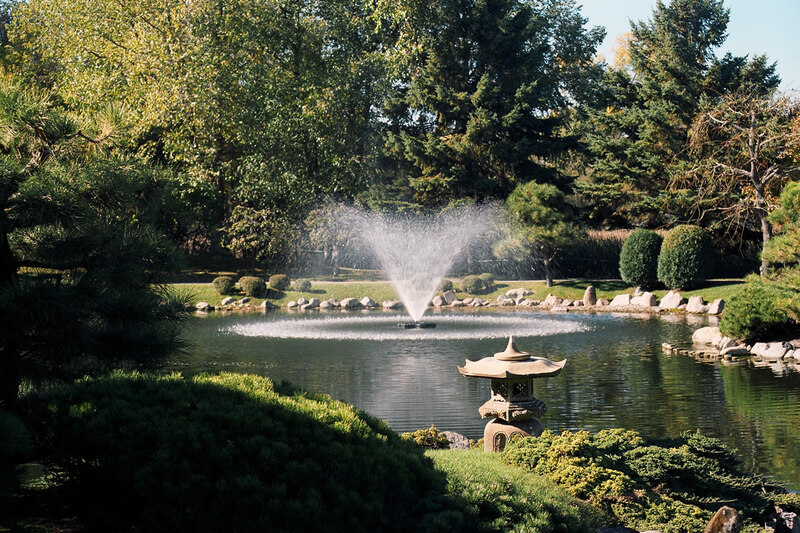 The panel includes a timer for the fountain, timer for the optional light kit, Class A Human Rated GFCI protection, hard wire terminal block, surge protection, all in a thermoplastic NEMA 3r/4x rated enclosure. 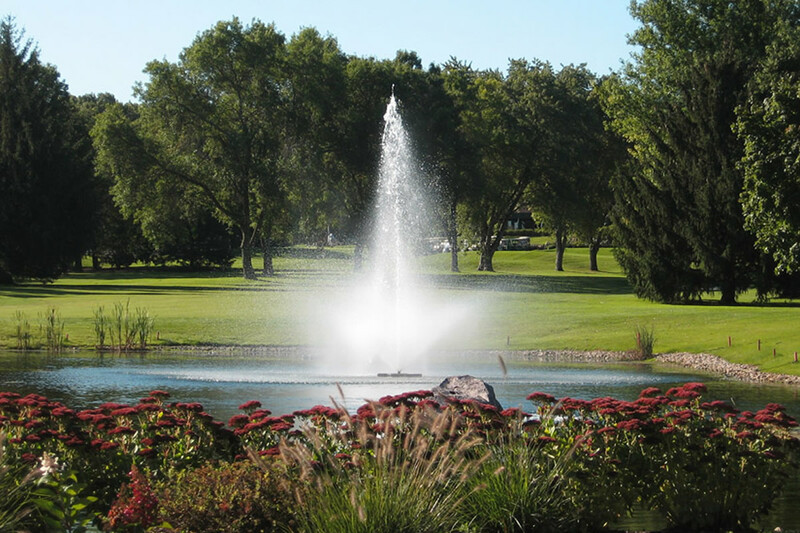 Kasco recommends a licensed electrician to install the C-85 control and fountain hook up. The 3.3JF, 3 phase unit is supplied with a simple to use, all inclusive GFI protected 3 phase control panel, model CF-3235. Without the confusing options, these panels include all the best features. Included in this UL-508A, non-metallic 4x/3r panel is a true, 3 phase rated personnel protection GFI with a 5ma trip level. Also included is a motor starter with adjustable overload, lightning/surge protection, two 24 Hour time clocks (one for the unit and one for lights), and a Hand-Off-Auto switch. 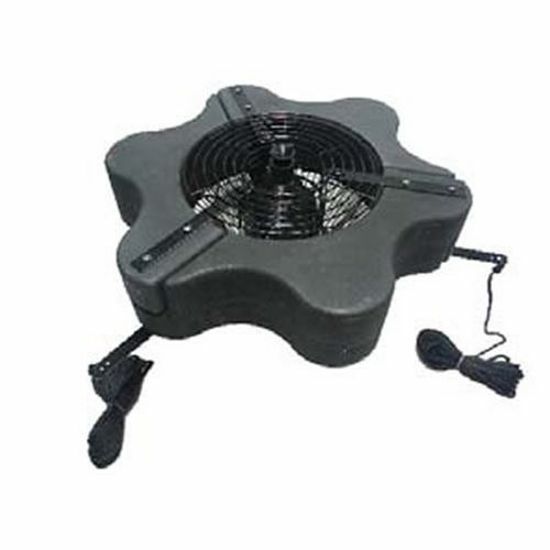 Other features are an angled field wiring terminal block for easy installation, input terminals for field installed interlock, and startup instructions with wiring diagram in the door. A licensed electrician should install the control panel.